The Fuzzy Five - Happy New Year! 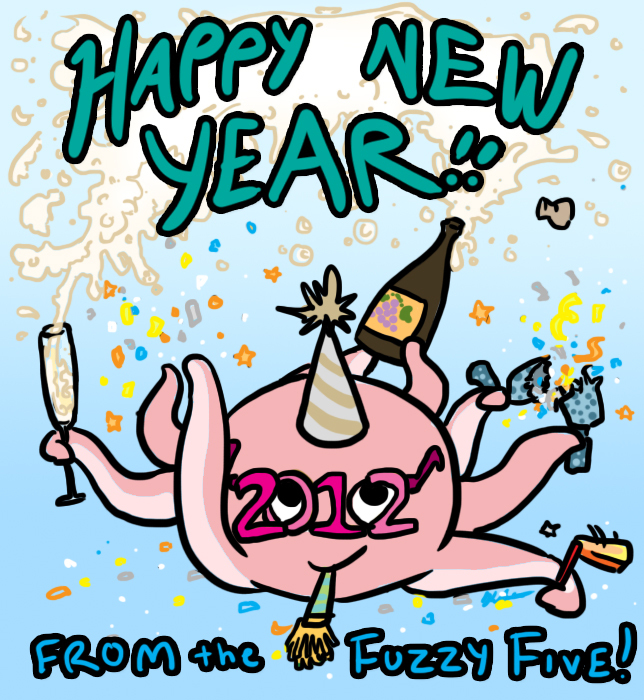 happy 2012 Fuzzyfive team! can’t wait to find out what happens next! hope all of you had some good bubblies! A-dorable!! Love me some New Years Otto! So are the new fuzzy fives always gonna be on Tuesday’s from now on or something? ?